South Africa’s technology is probably developing faster than the recruitment industry, candidates are more technologically inclined than a mere five years ago but the industry is catching up! The establishment of online job portal, http://www.zigo.co.za/ is a serious game changer because this site offers every single job available online in South Africa. Now let’s talk about the trends we might see in 2016, or hope to see. Companies will be looking into redefining what is ideal for a position along with the qualifications the person is expected to hold. The information age has changed learning for the better as more autodidactic individuals enter the workplace. The truth about South Africa is that not everyone can afford a university education so recruiters will have to take on professionals who more experienced than educated. Post-democratic South Africa established a range of learnerships through the SETAs and these have played an extremely important role in skills development and readying individuals for the workplace. Attractive internship programmes and learnerships may be the key to curbing South Africa’s unemployment levels. A little more science may go into the hiring process; recruiters are increasingly looking into traits that correlate to organisational success. Mere intelligence is the first trait to look for and the ability to learn and adapt quickly are the other two. A person who is able to engage in progressive conversation is a person who won’t take a lot of things in the workplace too personally and be able to produce results under pressures. Performance management is an important part of any employment agreement; leading organisations are employing technology and software that tracks an employee’s progress in their job ensuring that feedback is practical, objective and inspiring. Employees always want to do their best and be recognised for their contribution to an organisation. So, it is ideal to employ more frequent methods of performance review. 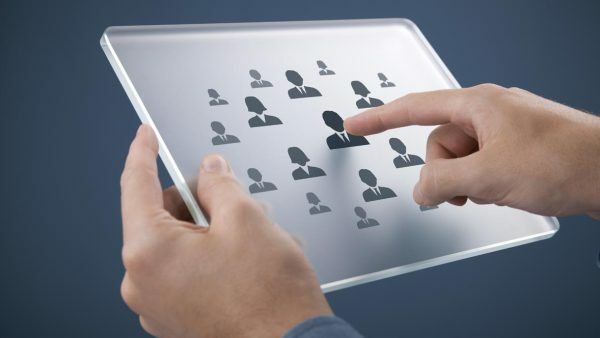 This year has seen a serious breakthrough in the South African market in terms of HR analytics and sites like www.zigo.co.za have made use of technology to track candidates. The possibilities of big data are the most important elements of finding the ideal talent in an ocean of candidates. 2016 will certainly see an increase in the regard ad play an important role in the recruitment process.